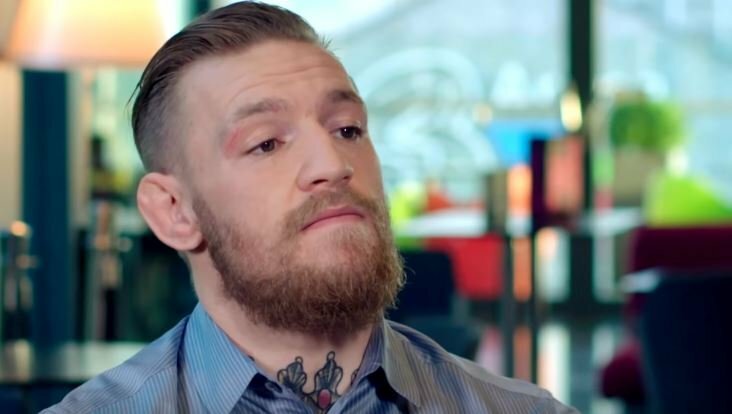 One time professional boxer and current UFC star Conor McGregor returning to boxing isn’t that surprising but the way some that some of the latest reports have suggested he will – is certainly odd. Reports coming out of Russia are suggesting that Irishman Conor McGregor is giving serious consideration to rematching his recent opponent and UFC champion Khabib but not under mixed martial arts rules. The story line for such a proposal would be a bit strange considering that Khabib is a ground fighter by trade in the UFC. A straight boxing match with McGregor would surely result in an easy win for the Irishman and with Khabib also linked to a boxing match with Floyd Mayweather recently — the whole spiel at this stage is hard to follow. Also both guys are under contract with the UFC, unless this was an idea by UFC president Dana White who said nearly a year ago now that he was getting into the boxing business. While the fight game is obviously financially motivated, the fact of the matter is there still has to be some sort of story line to sell a boxing match. Mayweather vs McGregor did so well because of the two’s personalities and the fact McGregor at least was a top standup fighter in the UFC — with Floyd also having being in retirement. But for the sake of just matching big names against one another in a boxing match without a story line, while I guess their respective fan bases and some casual sports fans would tune in, it just seems like a bit of a far reach on the whole.